Depending on where you live and sell homes, winter isn't exactly peak season for real estate sales. 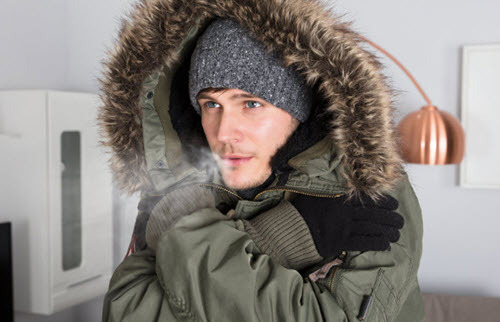 But that doesn't mean listing a home between December and February is necessarily a bad idea. 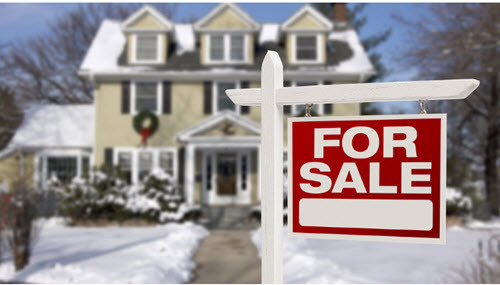 In fact, experts suggest that winter home sales may actually be a growing trend! Buyers who shop for homes during the winter often tend to be more serious, and with career-related relocations becoming more common, many buyers don't have the luxury to delay their purchase until the spring or summer.